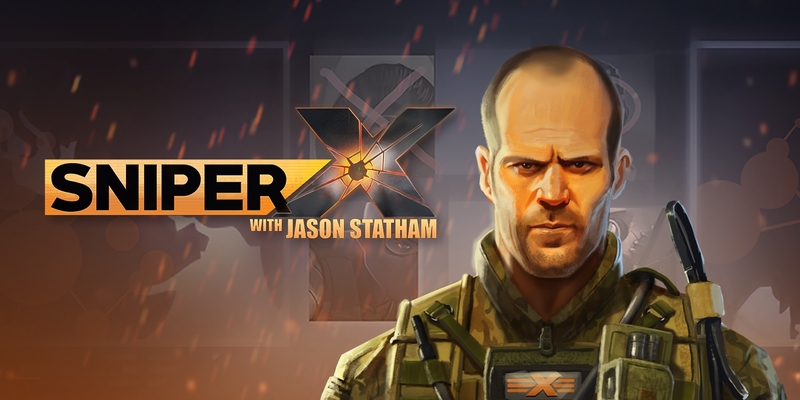 Experiencing problems in Sniper X with Jason Statham, please help!!! All times are GMT . The time is now 6:40 AM.